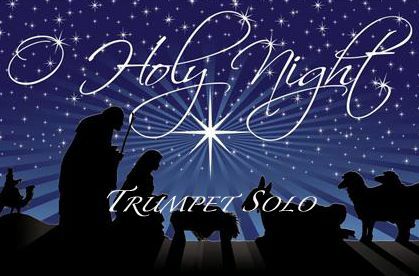 This is a pristine arrangement of the classic "O Holy Night" for Vocal Soloist (Tenor or Mezzo Solo) and Small Orchestra. This begins in the key of C and modulates to the key of Db for the final verse. This is the quintessential arrangement for solo and orchestra that will work in any worship service or concert. The Orchestra is scored for full strings including a string reduction, 2 flutes, oboe, 2 clarinets, horn/alto sax, 3 trumpets, 2 trombones, percussion and piano. This is a smaller orchestra for an intimate setting. BE sure to download the FREE sample score and Audio. Hansencharts has other versions of "O Holy Night" here on this web site.